Want to see all the technologies used by wsbtv.com? The first television news operation in the South, WSB-TV, an ABC Affiliate, is part of Cox Media Group. WSB-TV ranks as Atlanta’s number one local television station and broadcasts seven hours of news every weekday. 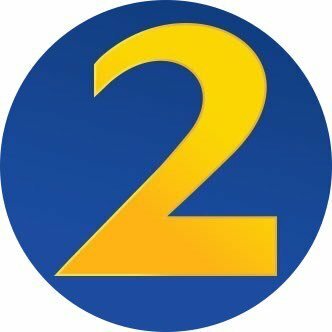 For a quick look at additional technographic info on wsbtv.com or any domain on the web, download our Chrome Extension. Check out our help article to see how Datanyze Insider can help you.